I have seen the difference that these products make to a compromised skin. 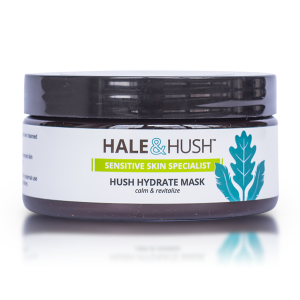 With clients that are going through chemotherapy and radiation, the Quiet Wash, Hush Hydrate Mask combined with Relief Bio-Powder and finishing with Soothe Essence Serum (when you can) and Broad Spectrum SPF30 has been a savior. The redness and dehydration goes away. Best products ever!